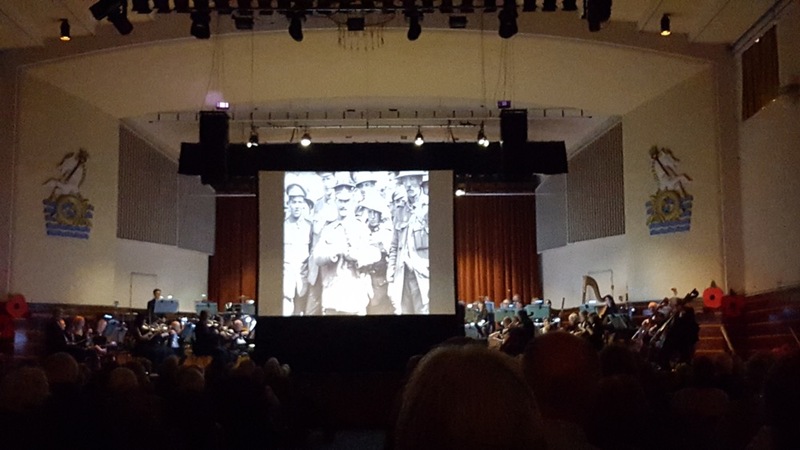 Worthing Symphony Orchestra commemorates the Battle of the Somme in its centenary year with a unique concert experience. Along with performing iconic pieces from Elgar and Sibelius, the Remembrance Sunday concert features a special screening of the Imperial War Museum film. This film is accompanied with a commissioned score written by Laura Rossi, performed by the Worthing Symphony Orchestra. ARTISTIC director and conductor John Gibbons made Worthing Symphony Orchestra history and legend in a remarkable double fell swoop on Remembrance Sunday afternoon. He threw aside the cushions of comfort and consolation to which regulation Remembrance Day music normally takes us. How? By making us visually confront war in the raw. He staged the showing of the 79-minute Imperial War Museum silent film The Battle of The Somme, comprising digitally restored documentary footage shot around the front line, which half the British population saw on cinema screen across the nation in 1916. It was the first glimpse most non-service citizens had seen of killing fields in action and changed their view of the value of war. 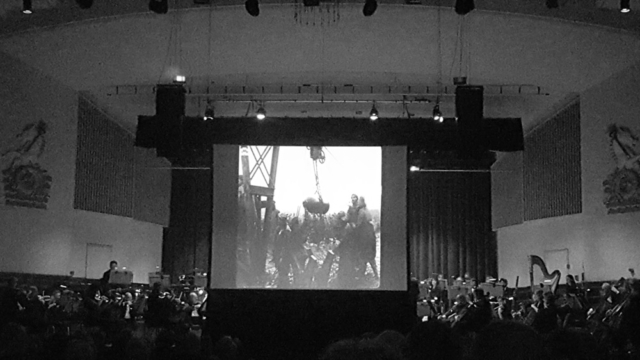 Timelessly harrowing to view, it was accompanied behind the screen in subdued light by the 52-players strong WSO, directed by Gibbons, playing young contemporary British film composer Laura Rossi’s admirably restrained, sympathetic and euphonious 2006 score in exact synchronisation. 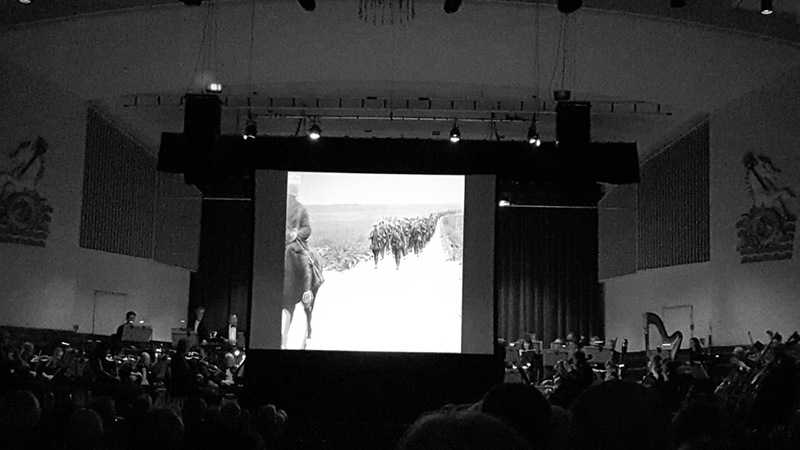 Afterwards, audience questions were answered by Rossi and Dr Toby Haggith, the Imperial War Museum’s research department senior curator, who had introduced the film following the concert interval. A large audience with their emotions wrenched apart departed into the evening, but in respect and awe, at the power of this whole programme masterminded by Gibbons.